I can’t really say I was hoping to bring you pictures and videos of the damage that was done by this monster. 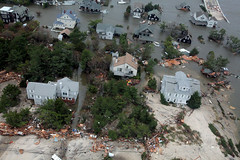 I was very fortunate because where I live is only about 30 minutes from the shore, I didn’t even loose electricity. 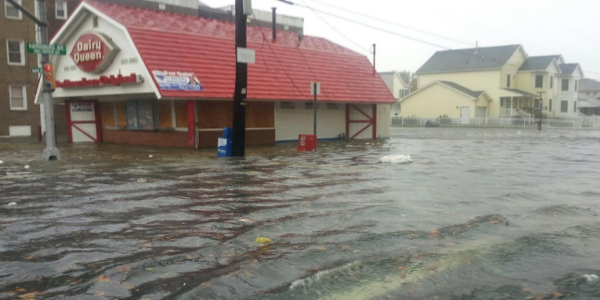 The fact of the matter is, the hurricane from where I live which is in South Jersey didn’t cause any problems. We where prepared though. We had extra water, generator standing by and getting ready to hunker down in the basement. All I can really say is thank the good lord above that we where spared the damage that happened only 30 minutes down the road. I just wanted to quickly drop a line and let everyone know we dodged the bullet this time…..